Battle of Hastings was 1066. This is purely the mewling hoards following Instagram hype. That Shenandoah Valley education is really paying off. Arby's curly fries are legit. don't get the love for 5-Guys though....unless it's based on sheer volume per order. Use the Like Button as much as possible? I bought my wife the Corvo EKG for her birthday and she likes it. She does pour-over every morning, usually two cups. Topic: What Wineries Have Dropped Off Your Radar Screen?? Re: What Wineries Have Dropped Off Your Radar Screen?? 1,400 breweries are now brewing Resilience IPA. head out to your local spot, have a pint or two, and help some people who really need it. From the ITB side, specifically in tasting rooms, I see more 2-4 bottle purchases from guests. Wine Club members are typically 4-6 bottles.....especially when the “club discount” is factored in. Topic: Shipping Wine to Friends and Family? Re: Shipping Wine to Friends and Family? Per a visit to the local UPS store in Santa Rosa in July: common carriers will only ship wine with a valid shipper license. Topic: Wineries near Gloria Ferrer ? Re: Wineries near Gloria Ferrer ? Topic: IG (Instagram) from WBers? Re: IG (Instagram) from WBers? Paul Luckin wrote: Rained ash overnight in Kenwood/Sonoma Valley. Assuming this came over from the Carr Fire. There are two fires in Mendo - one in Potter Valley and one in Hopland. I suspect that is were the ash came from. Rained ash overnight in Kenwood/Sonoma Valley. Assuming this came over from the Carr Fire. 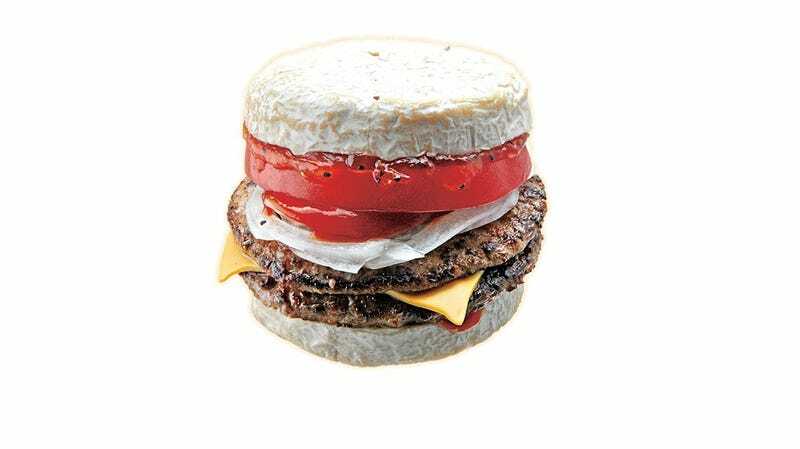 Dom Dom Burger (Japan) now offering the Camembert Burger...limited time only. Locals I talked to yesterday aren’t impressed by this move. If I understood the documentary series I saw recently, it seems it’s infested with apes now. see. this is why we need a "like button" in the new upgrade. not sure how great the product is, but Creator in SF opens tomorrow and for $6 i'd pay to see the spectacle. Topic: How are things in Sonoma? How are things in Sonoma? Kirk.Grant wrote: What AVAs are you most concerned about? this is the correct question. Topic: What would you do? "Temperature Controlled Shipping"
What would you do? "Temperature Controlled Shipping"
Q: did the retailer utilize the UPS Summer Shipping Solution? If this does happen, puke and rally. this guy. he gets it. as a Sonoma Valley resident, and someone who has worked in a tasting room since 2009, i can say without a doubt visitors - and not just millennials - are absolutely more interested in "experience" versus "good wine". Topic: Raining cats, dogs and pineapples in Northern California - good or bad? Raining cats, dogs and pineapples in Northern California - good or bad? rained steadily in Kenwood/Glen Ellen from around 5:00 pm Thursday night, to about 4:00 am Saturday. nothing torrential in this area, just good, steady rainfall. not sure exactly how much we picked up, but nowhere near the 4" number being thrown around earlier in the week. Topic: July 4 travel: Sonoma or Willamette Valley? July 4 travel: Sonoma or Willamette Valley? Topic: Where do I stay in California wine country? Where do I stay in California wine country?